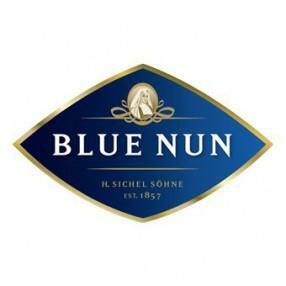 Blue Nun wines are focusing to what matters most – a great taste and having fun. Blue Nun wines suit all tastes and occasions – from aromatic crisp Whites, fruity Reds, refreshing Rosés, lively sparklers to delicious alc. free wines. Everyone can find something to love in the Blue Nun World. Whether you like to enjoy your Blue Nun wine after shopping, for dinner, getting ready for a girls night out, or staying in with your friends, Blue Nun goes with every occasion. Blue Nun wines are best enjoyed with friends.